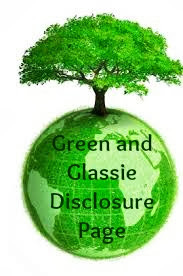 Green and Glassie: Refurbish instead of Replace! I wanted to share with everyone what my hubby did this past week that saved us so much money and made life easier for me. About 13 years ago I bought me a Dyson vacuum cleaner. I LOVE it! But like me it is getting OLD! I thought for sure we were going to need to buy a new one. Last week he took the Dyson apart and told me to see if I could order parts. We needed a new brush bar, new inside hose, belts, filters, and main outside hose. To my surprize Amazon has all of the parts! ALL of them!!! Shipping was FREE! My hubby was able to turn my 13 year old Dyson vacuum cleaner into a new one! He cleaned it and replaced all of the worn parts! All less than $100!!! My Dyson works like a brand new machine! This is a perfect way to Refurbish instead of Replace. 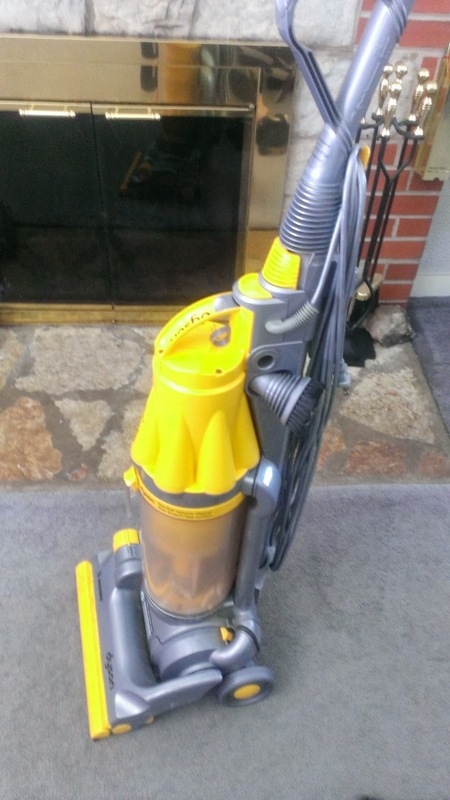 Throwing my DYSON away would of reduced our pocketbook by about $400! Replacing the worn parts saved us major cash and is putting one less item into the landfills! I hate to throw anything away that can still be useful. How smart are you and your husband?! Thank you for saving the landfill and congrats on saving money. We love to refurbish instead of replace. As long as is cheaper than just buying a new one. We just bought a new Dyson and I'm in love with it. It's great to know, that it's easy and cheap to refurbish it if needed. Fantastic informative article. Intelligent appliances are the future. I am so glad that I have found your article.I have never known that they used core technology for them. vacuum looks great! I love how easy it is to use and how easy it is to maneuver.I will keep this in mind when I need a new one.